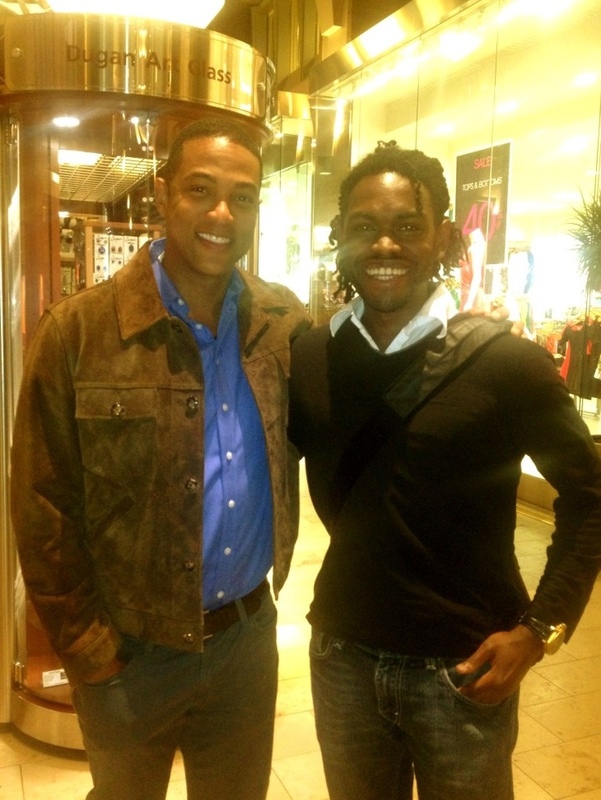 I ran into Don Lemon at the Prudential Center in Boston. I told him that I was an aspiring news correspondent, and he told me that he liked my hair! Wow what great early birthday present. Thanks Don. I’m posting this on twitter and Instagram, so look for #princesdailyjournal.